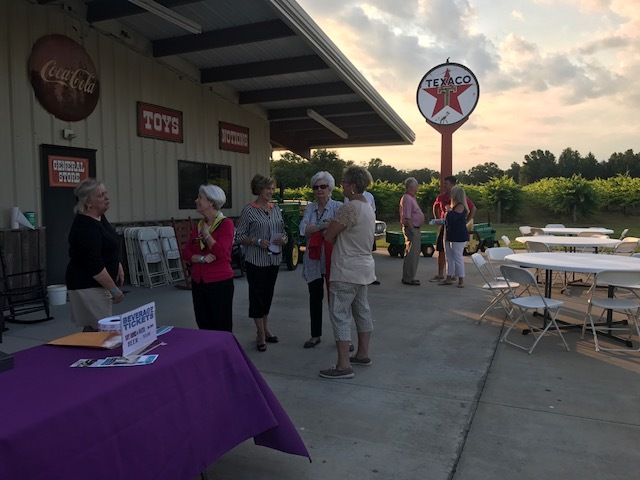 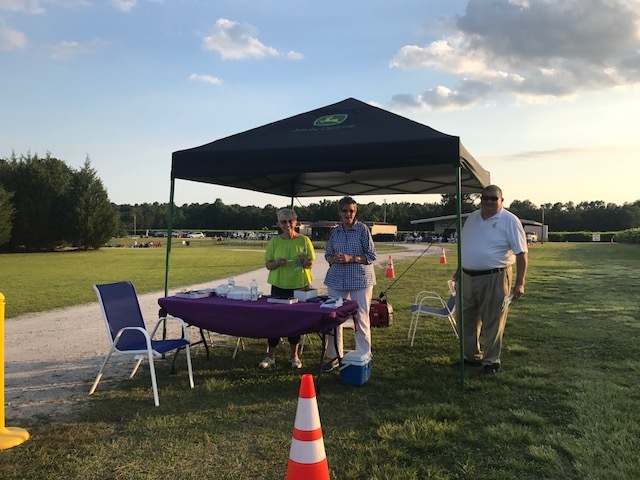 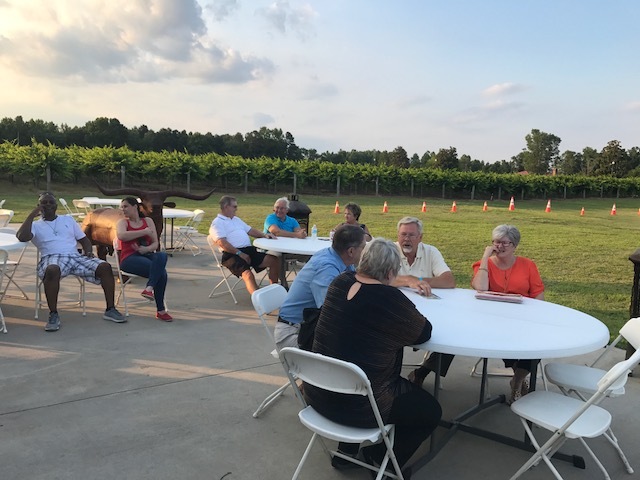 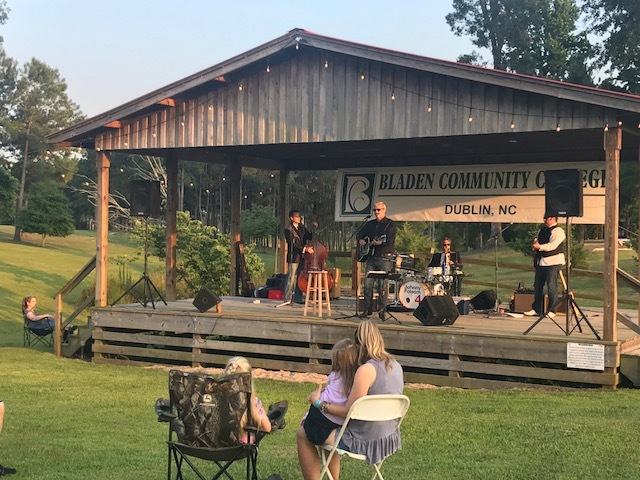 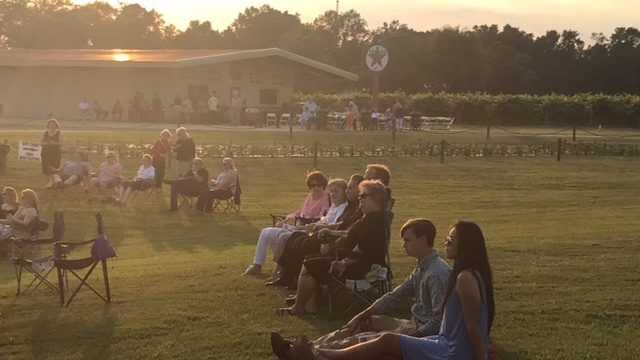 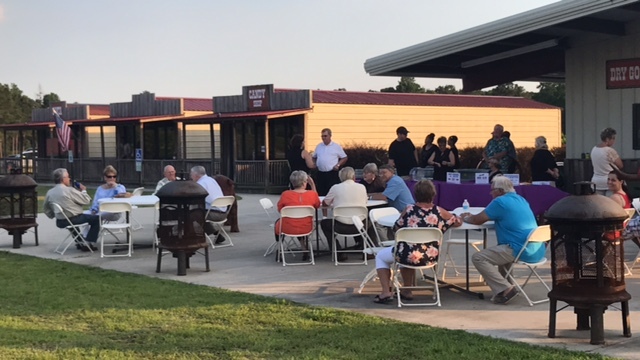 The Bladen Community College Foundation hosted a celebration concert at Lu Mil Vineyard Saturday evening, June 10th, in Dublin. 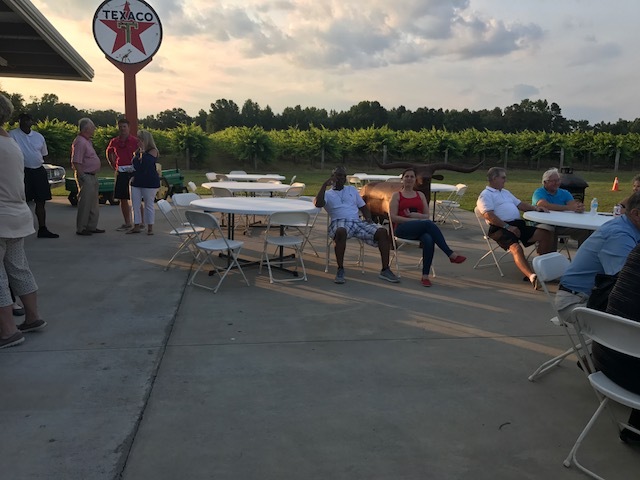 The weather was perfect according to Dennis Troy, Chairman of the college’s Board of Trustees. 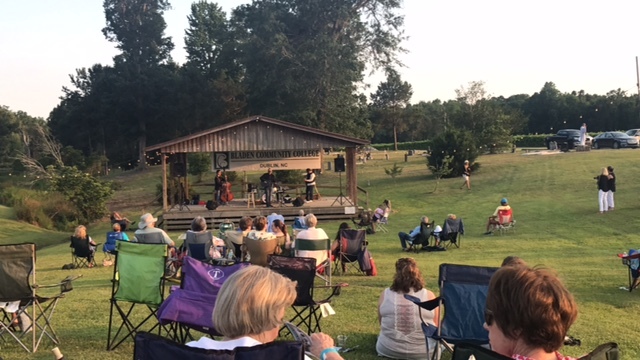 The event had live entertainment with a tribute to country music legend Johnny Cash, with the Johnny Folsom Four tribute band. 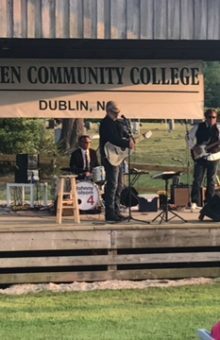 The band performed many of Johnny Cash’s hit songs while college supporters enjoyed the music, drinks, dancing and the atmosphere. 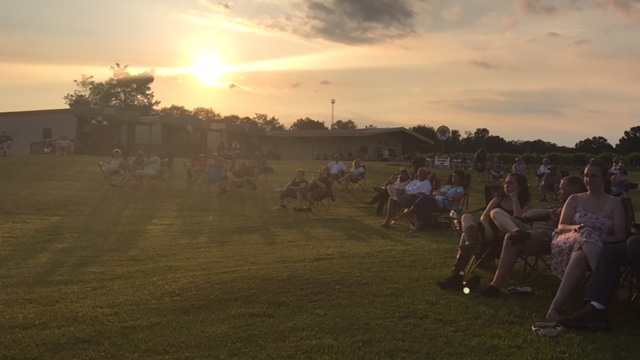 Troy welcomed the crowd and thanked everyone in attendance for supporting the college. 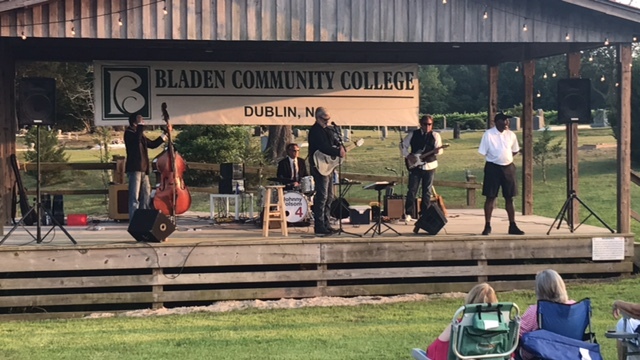 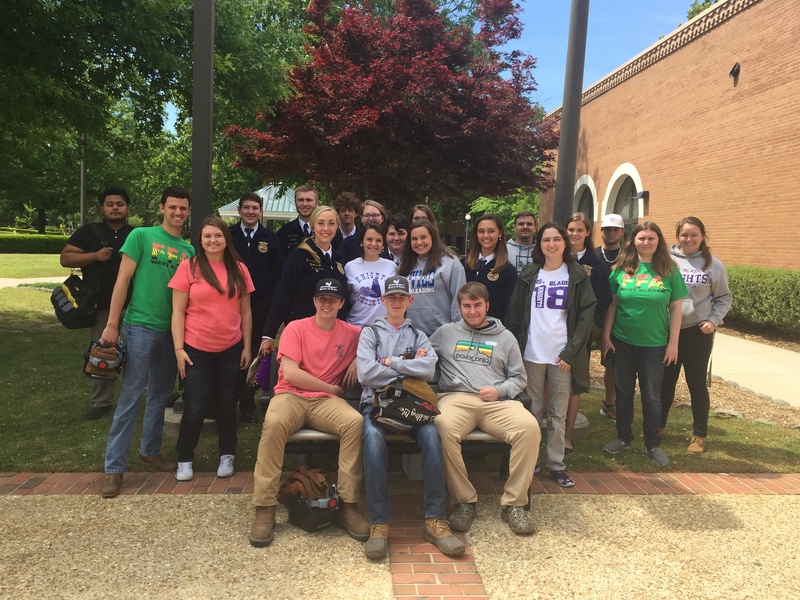 Linda Burney, the college’s Foundation Director, introduced three new BCC Ambassadors and then t-shirts and other give-aways were shot out into the crowd. 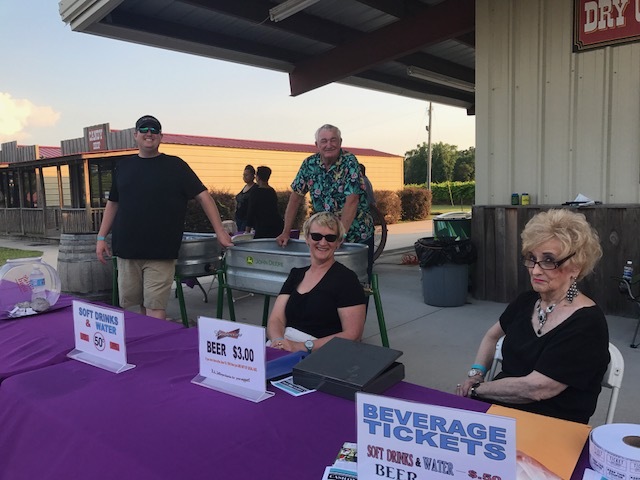 Burney was pleased with the support and sponsorship the concert received according to Cathy Kinlaw, the college’s Marketing Director.